Madhouse wrote: How would a Wutai native address to the priestress? By her name? Her title? Good question, I hadn't thought about that too much Some sort of title probably. Also, I hope I'm not out of line bringing this up after you changed your post, but I'm sure I remember you had something about how you thought me and SO81 were doing a good job on the canon characters and I wanted to say that for my part I really appreciated it, thanks. Wow, uh. I must have accidently removed that part when editing the post. Huh... That's what you get for editing late with no sleep. But yeah, excellent work on your end, guys. Sorry for not posting, by the way. Currently in the middle of finals right now. Ultimate Fantasy, there was actually something in the backpack that could have helped Alex on his mission, but I was too late for it. It was a torn paper, with a list of Materia colors to choose from, written in a strange calligraphy; one could definitely tell it was not written by a Midgar resident, and could almost guess its author was from the Western continents. Anyways, I think Alex can do very well on his own. If you don't mind, I could RP as some slum residents (Ford the cook, for example) so that you don't have to do it all alone. Many apologies for not being around, I haven't had any internet for three weeks I'll try to get up to date and post asap. Yeah, we could do with getting things rolling a bit more again. I usually give people a bit of a free pass for not posting much summer, things usually slow down then anyway, but that's nearly over . Has the Citadel ever had an "otherwise" themed RP? 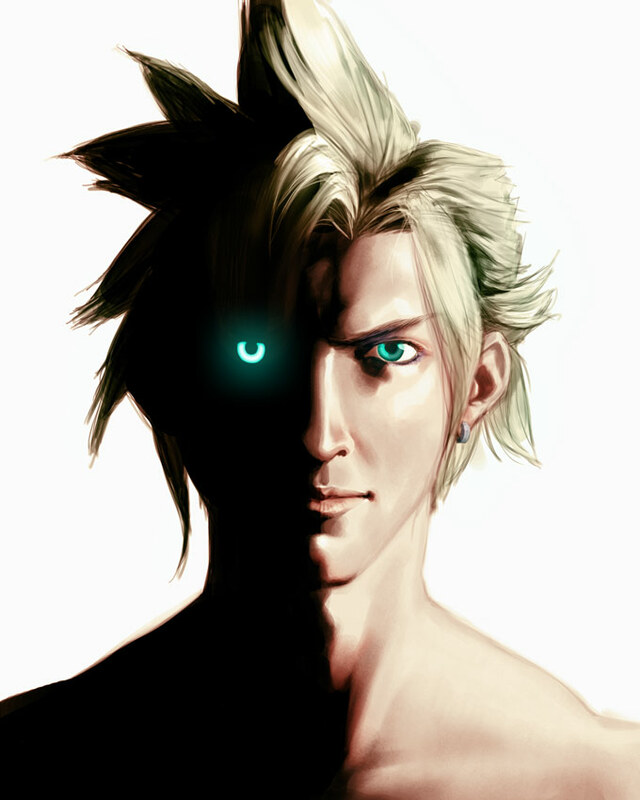 I have an original FF7 scenario in mind if anyone wants to RP.